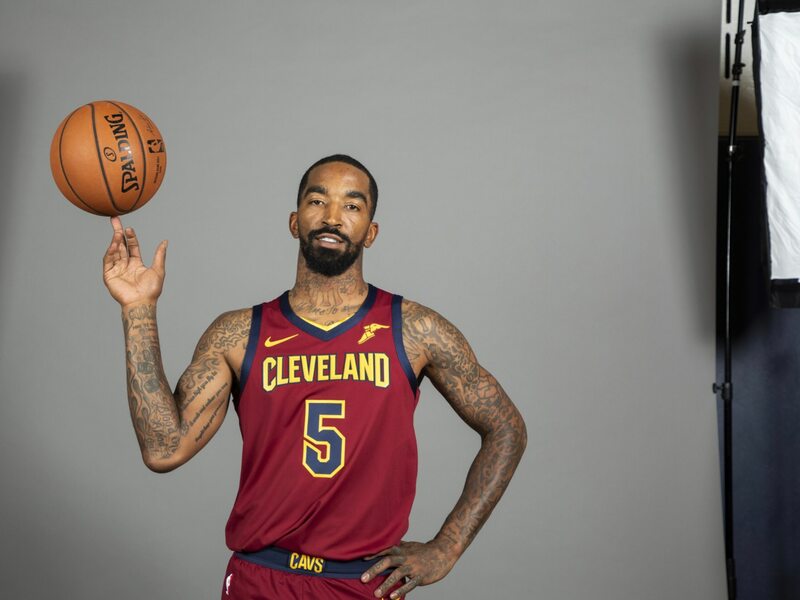 After helping the team to four consecutive NBA Finals appearances and one title, veteran guard J.R. Smith’s days with the Cleveland Cavaliers are over. According to Joe Vardon of The Athletic, Smith is now officially away from the Cavaliers as he helps facilitate a trade to another team. Smith, 33, was taken out of Cleveland’s rotation earlier in the season and has only suited up for 11 games. He’s averaging just 6.7 points on 34 percent shooting from the field. Smith’s best season came back in 2012-13 with the Knicks when he averaged 18.1 points per outing. Unfortunately, the Cavs might have a hard time finding a trade partner. Smith counts $14.72 million against the cap this season and has a guarantee of $3.87 million for next season.